Noosa is a modern shape made from high quality European crystalline glass, ideal for the contemporary home. 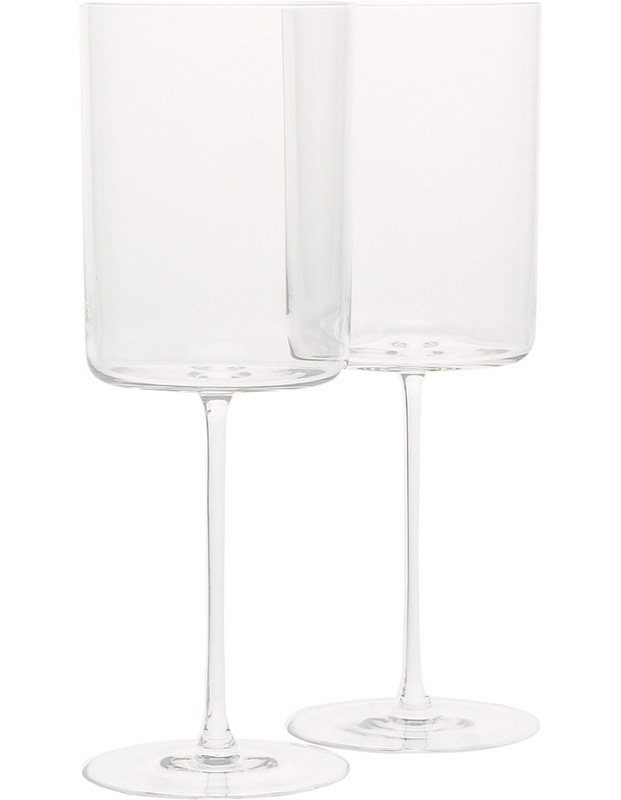 Available in red or white wine, champagne flutes and tumblers. Made in Slovakia. Dishwasher safe. Australian House & Garden offers a range of relaxed homeware solutions for a comfortable and homely living space.